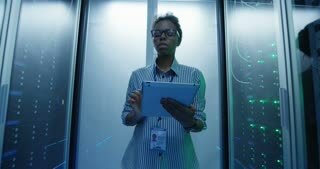 Search Results for "african american woman walking"
Older African American woman walks downtown on her way to work. 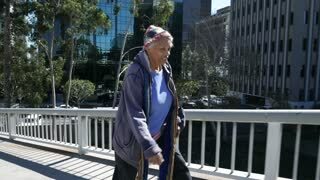 Close-up slow motion porstrait of African American woman walking in the street, turning and looking at camera wearing bright coat. People and urban lifestyle concept. 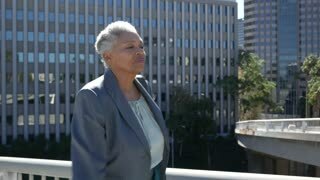 Back view of African American woman walking to panoramic window, parting curtains and looking outside enjoying view of big modern city. Accommodation and people concept. African American woman is walking with her Caucasian friend holding bicycle along beautiful street with fountain and wooden benches, trees and cars are visible. 3D animation of a walking African American woman in blue and black fitness gear walking in side view. Includes alpha channel and a seamless loop. Most suitable for fitness themed productions. Slow motion portrait of pretty young woman African American student walking in the street, turning and looking at camera with happy smile. Emotions, cities and people concept.